French actor Gerard Depardieu has reportedly amassed unpaid tax debt in his adopted homeland of Russia, where he took citizenship to avoid tax hikes in France. President Vladimir Putin handed Depardieu, who enjoys broad popularity in Russia, a Russian passport in 2013 with a stamp of his new address 640 kilometers east of Moscow. He is listed in Russia’s Federal Court Marshals Service database as owing an undisclosed sum in Saransk, where the actor is registered. 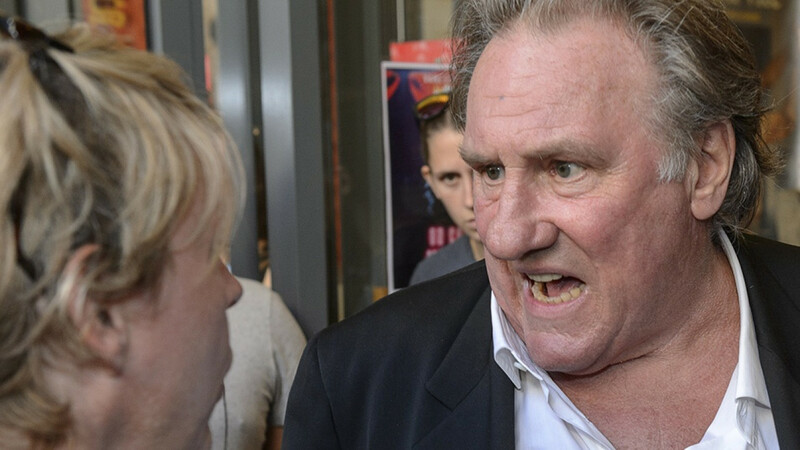 Enforcement proceedings against Depardieu were opened on June 13 and closed on June 28, citing the bailiffs’ inability to find property that could be seized to recover his tax debt. The news website Znak.com reported it was unable to confirm the amount owed by Depardieu with the bailiff in charge of his case.